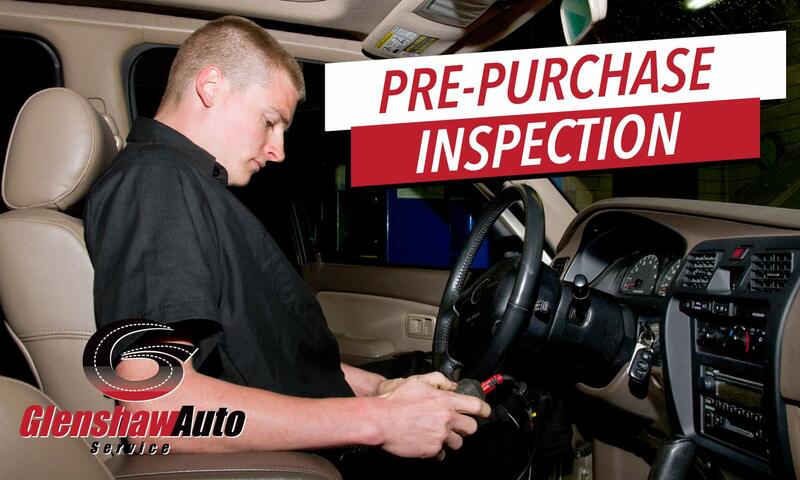 Glenshaw Auto / multi point inspection / Buying a Used Vehicle? One Tip Can Save You Thousands! Great! – How Lucky! – Right? …. Sure, deep down we want to believe that most people are honest, but it’s also important to realize their goal is to sell the car. If only there were a way to really, really know if they were telling you the truth. 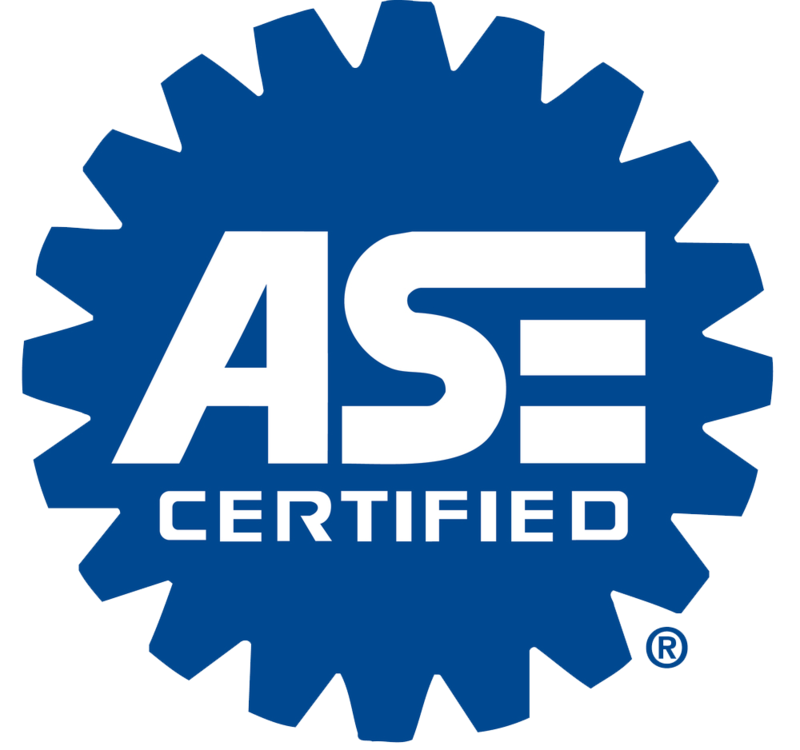 A positive report should give you confidence to move forward with the vehicle. An average report giving you a heads-up on upcoming maintenance issues can help you negotiate a better price or give you enough hesitation to walk away. A negative report will help you turn around and run as fast as possible an endless money pit, and you’ll feel you’ll feel proud about how smart you look for getting an inspection. 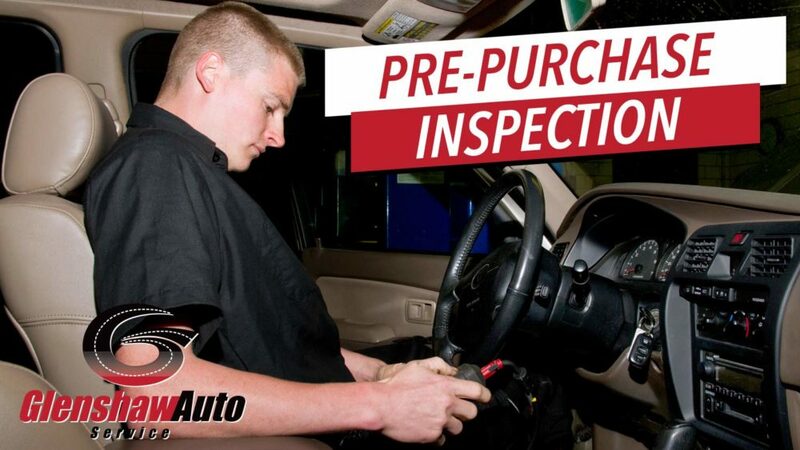 If you’re looking for a local and knowledgeable team to perform a pre-purchase inspection for you, our technicians at Glenshaw Auto Service will be happy to guide you through the process. Our technicians use IPads and capture photos of all the inspection points throughout the process and email or text you a full report, giving you a true, first-hand insight of the vehicle’s condition. Unfortunately throughout the years, we’ve seen many customers — way more than we’d like to admit – who’ve scheduled a service appointment after they’ve purchased their vehicle, where we had uncovered several mechanical or safety issues that required thousands of dollars of repairs to simply boost it to the condition they believed it to be. Give Matt or Kylie a call at 412-487-9902, and they’ll be glad to schedule your appointment. ABOUT GLENSHAW AUTO SERVICE, INC— Glenshaw Auto Service is conveniently located just seven minutes from downtown Pittsburgh. 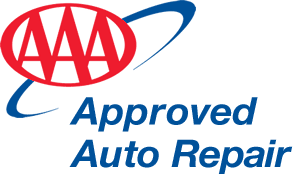 Family owned and operated for nearly 30 years, we love seeing our customers return again and again for they appreciate our complimentary shuttle service, loaner cars and text or email repair communication. Glenshaw Auto Service is a recent recipient of two awards: TribLive Readers Poll for Auto Repair/Service (Gold Winner) and Favorite Auto Mechanic from Nextdoor.